A mum has lost three stone in only 28 days, going on the controversial ketogenic diet. The very low-carb, high-fat diet – aka keto – encourages the body to burn fat for fuel instead of sugar, and has been growing in popularity recently, with celebs including Kourtney Kardashian and Halle Berry among its fans. However, it has caused concern among health experts and doctors who don’t recommend cutting entire food groups out, which is the idea behind the extreme diet. An hour-long special programme on ITV yesterday (March 19) decided to put the diet to the test alongside others, as six overweight Brits took on an off-the-shelf diet each for 28 days. Save Money: Good Diet wanted to see which diet would shift the most amount of weight for the least amount of money, with the keto diet coming out on top. Other diets tested included a liquid detox, meal replacement and a vegan diet. 40-year-old mum-of-two Lorna, a teaching assistant from Cambridgeshire, shrunk down from 20st 2lb to 17st 3lb by following Martina Slajerova’s Keto All Day diet. Doctors revealed Lorna, who spends £1,500 on snacks alone each year to feed her addiction to sugary treats, was eight stone over her recommended weight. The 28 day diet costed Lorna £300.60, which works out at £7.33 per pound of weight she lost. At the start of the 28 days, Lorna did suffer the physical side effects that comes with the sudden reduction in sugar. Known as the ‘keto flu’, Lorna had ‘banging headaches’, felt ‘sick, exhausted and nauseous’ and struggled to even keep her eyes open. However, by week three she started to feel like a new woman, and admits she is still feeling the benefits. I’ve got way more energy and I’m glad I stuck through it. Coming out the other side is so worth it because I feel amazing. To make me feel this good I would have paid double that. Who needs sugar? Go keto. I made myself healthier. My blood pressure is down, it’s actually about being healthier from within. I’m happy and proud of myself. 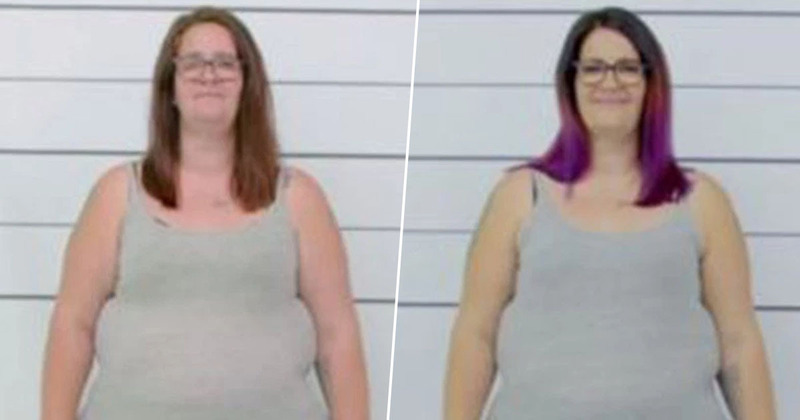 Lorna’s 42lb (19kg) weight loss is the biggest they have seen on the show, which has tested 25 different diets so far. 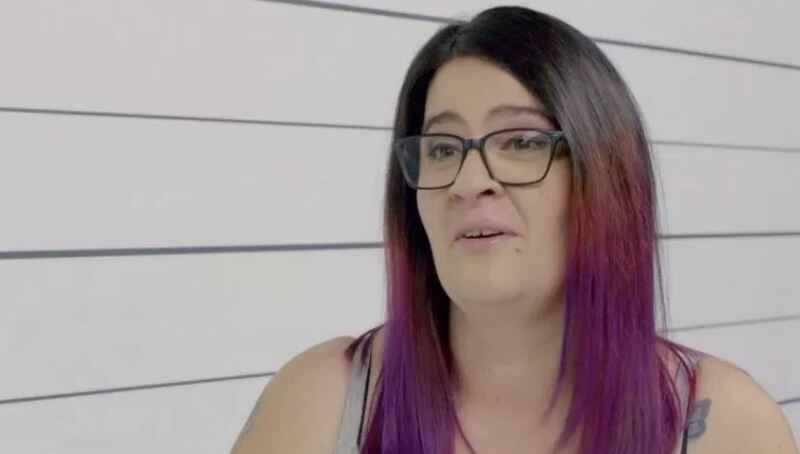 It is worth noting, the show describes the experiment as being ‘very non-scientific’ and each viewer would have to find a diet that best suits them.